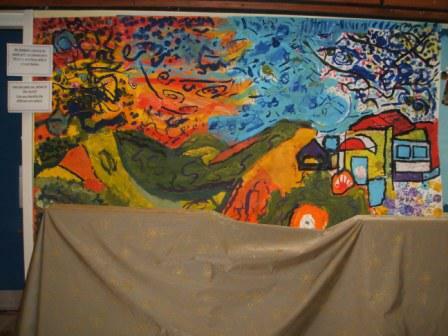 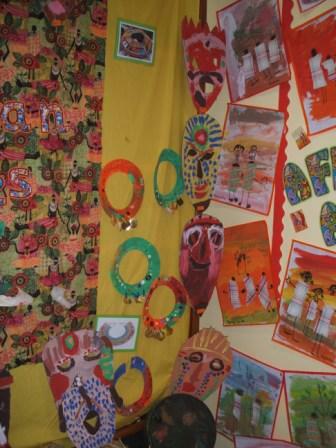 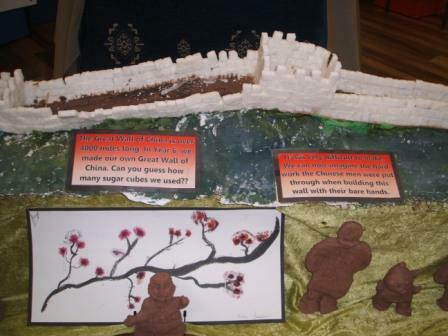 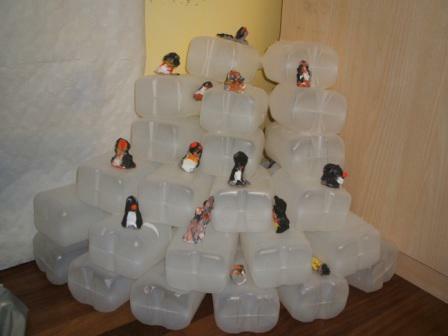 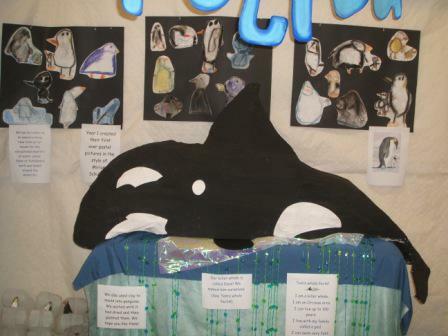 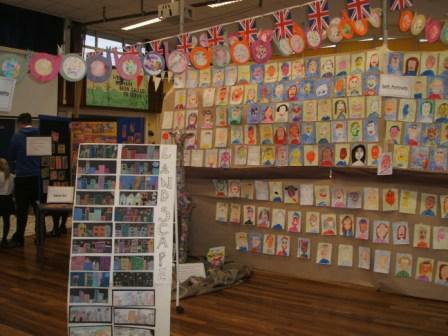 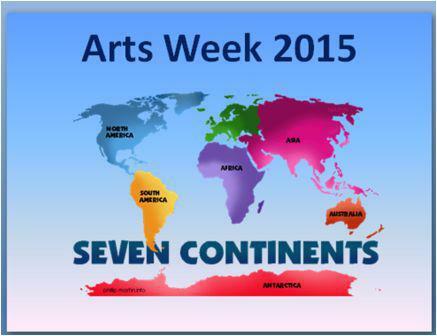 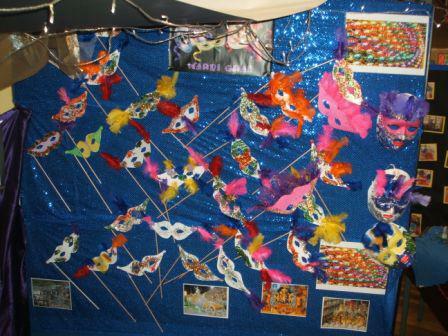 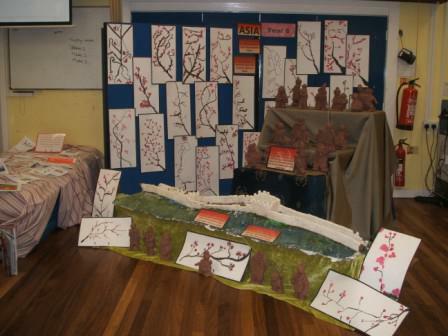 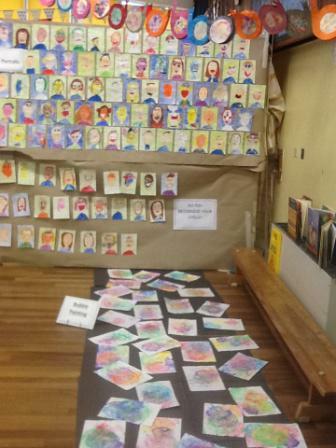 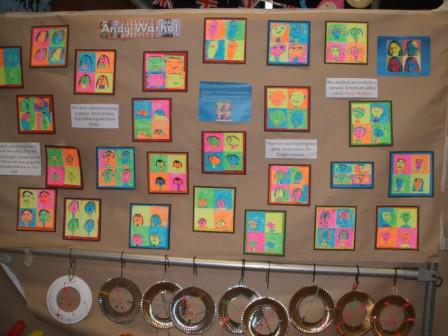 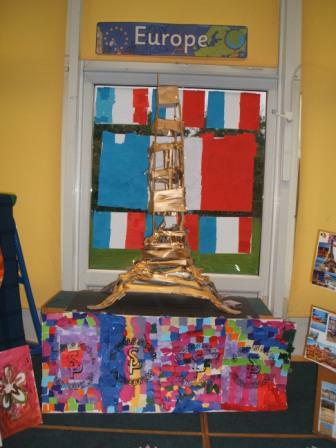 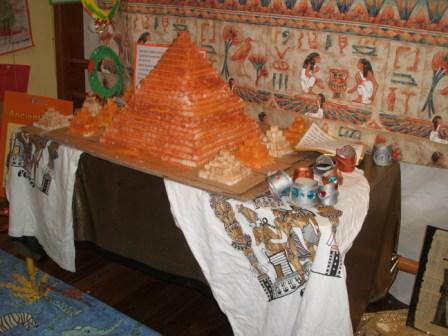 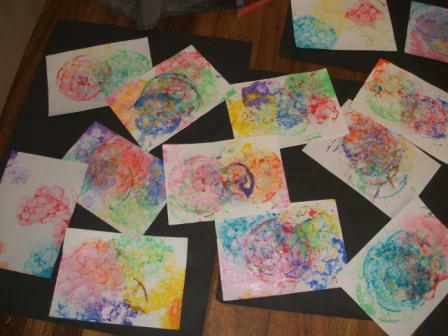 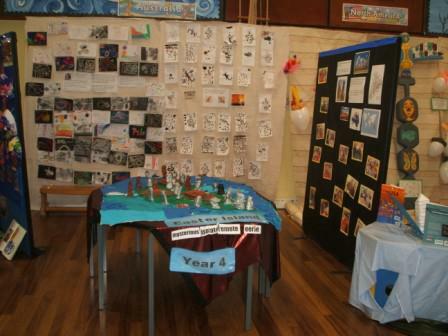 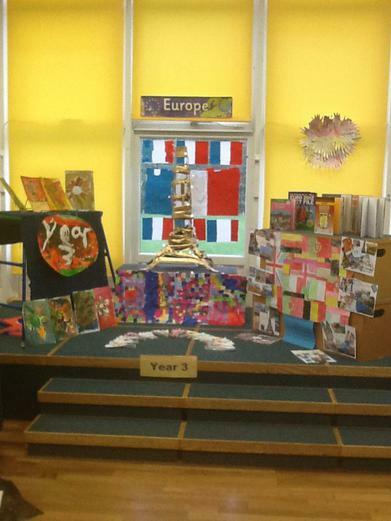 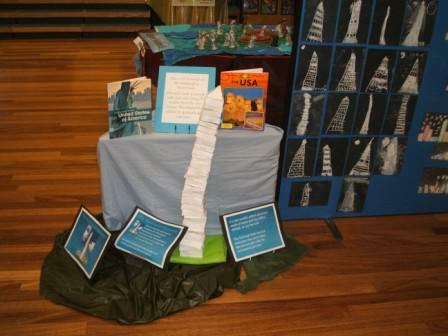 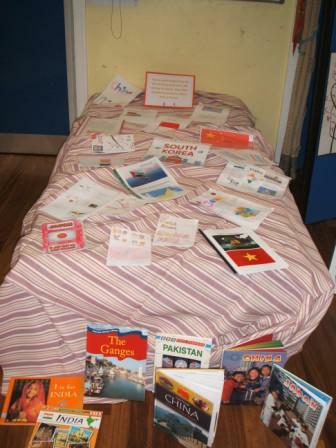 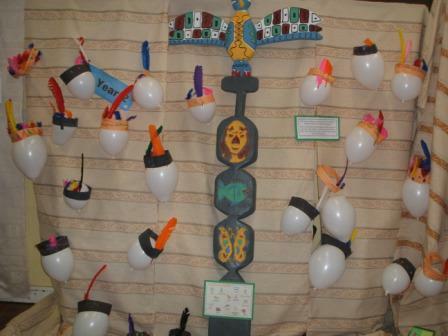 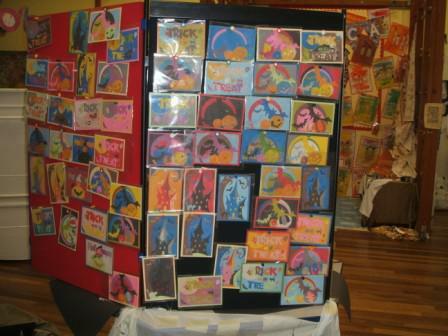 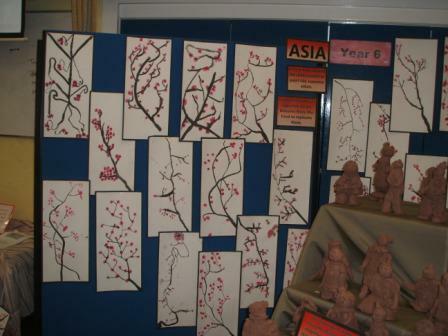 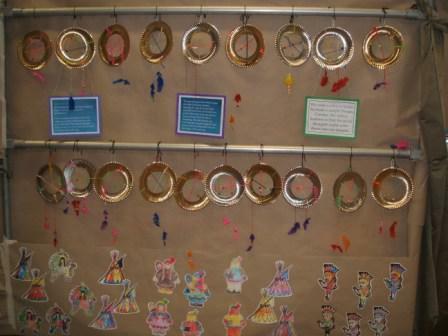 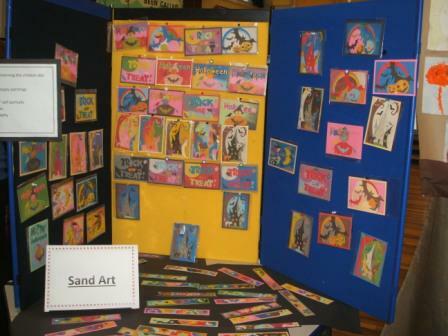 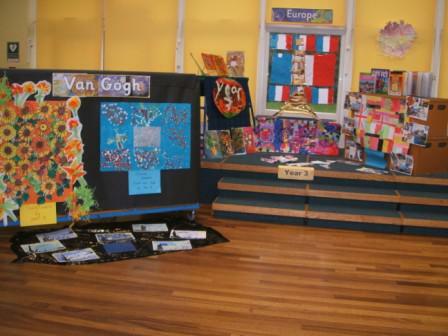 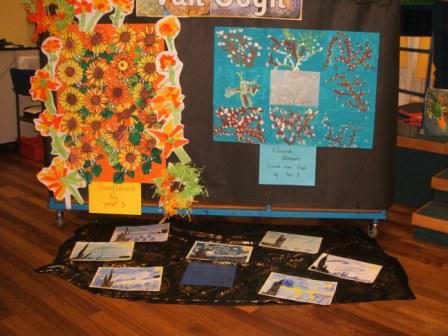 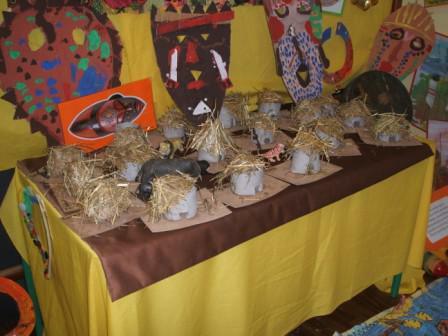 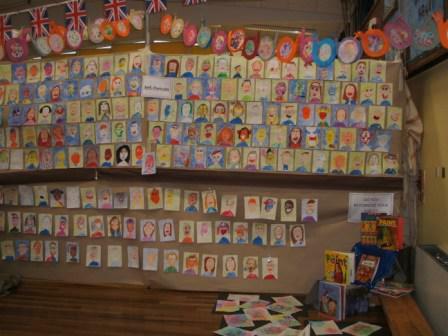 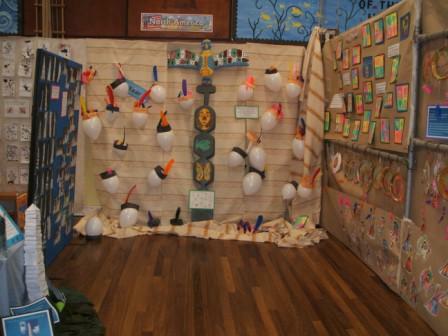 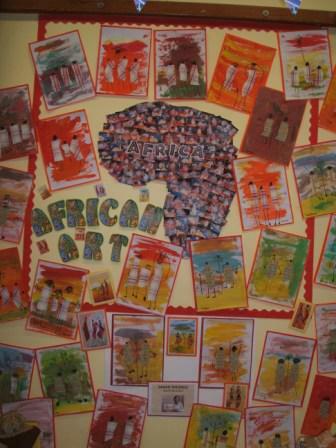 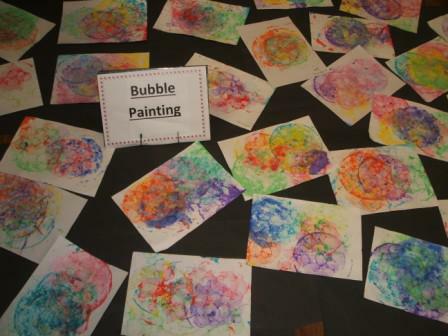 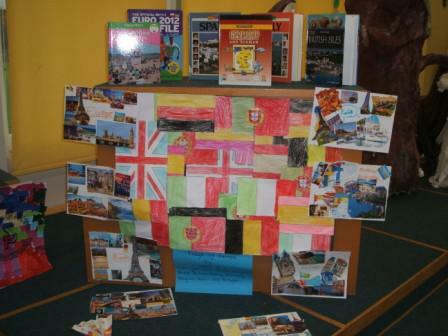 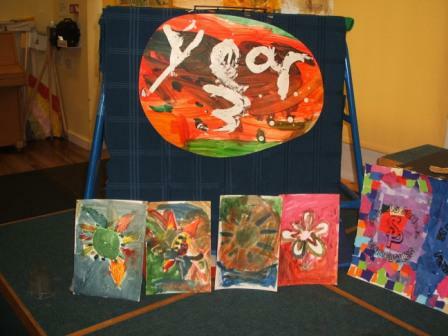 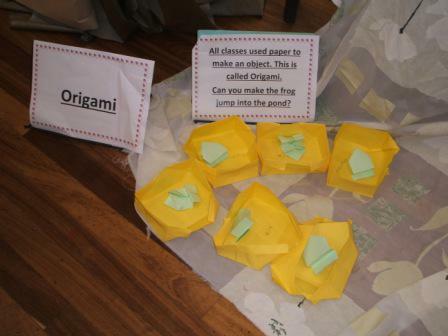 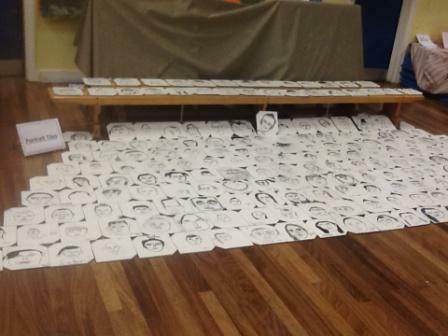 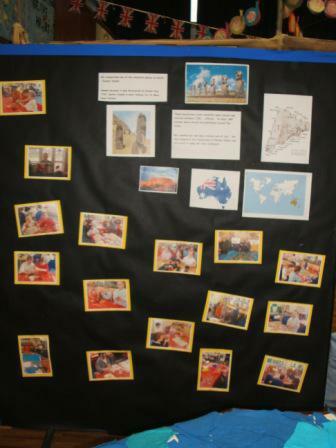 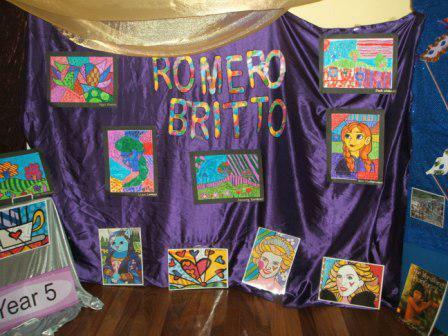 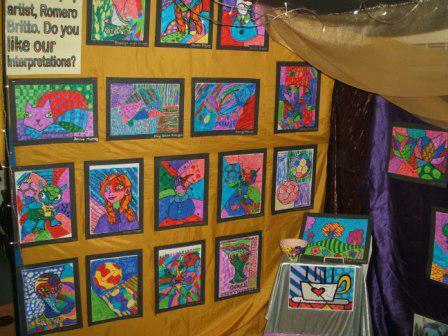 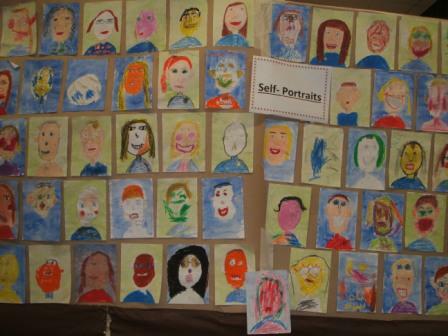 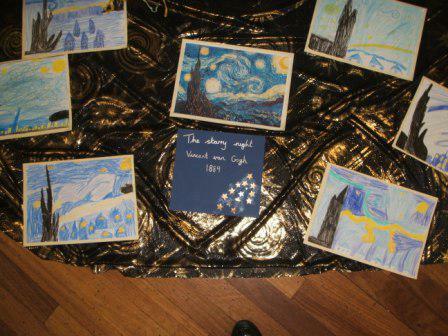 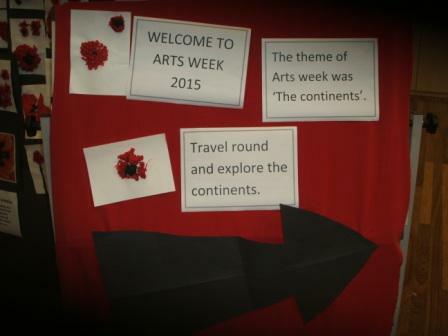 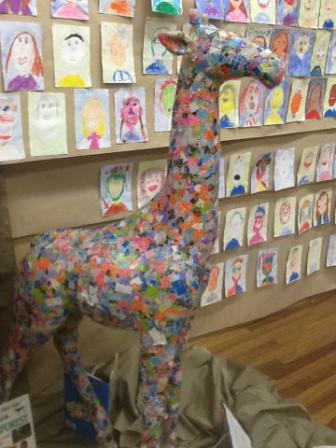 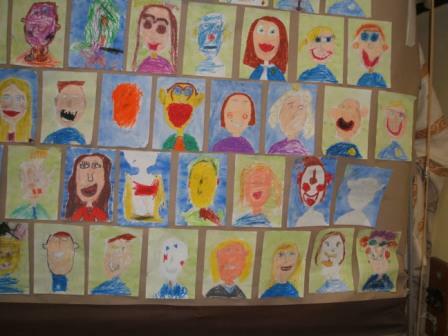 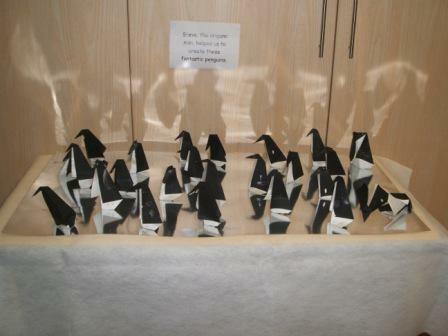 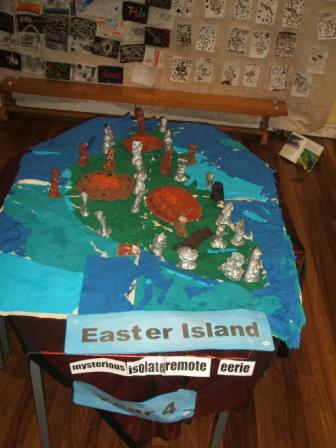 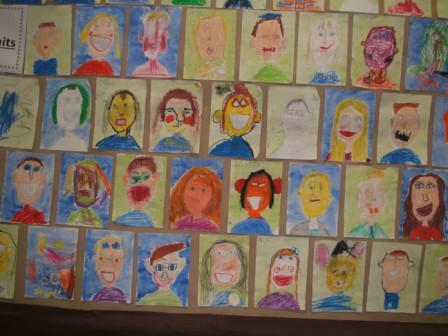 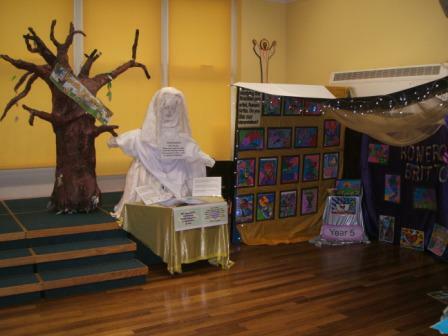 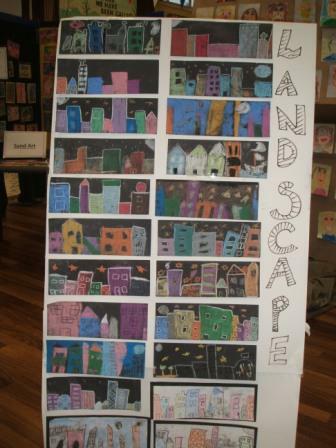 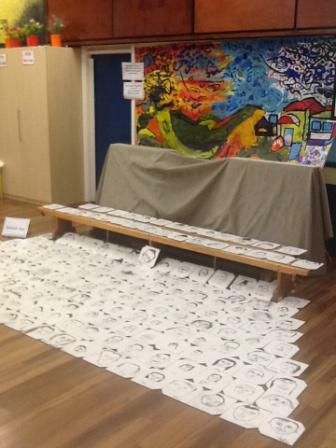 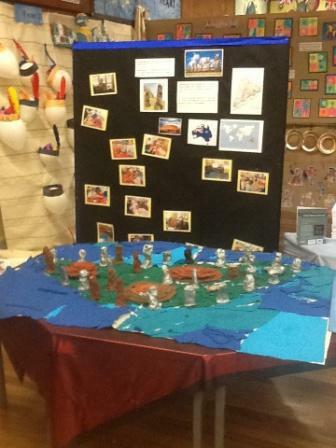 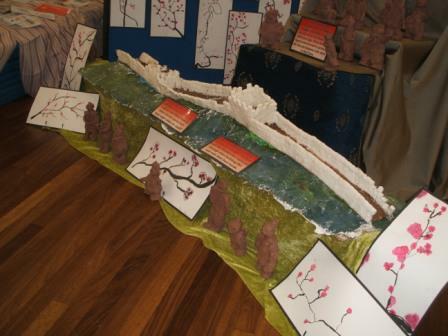 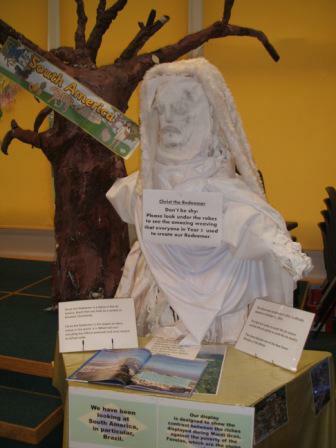 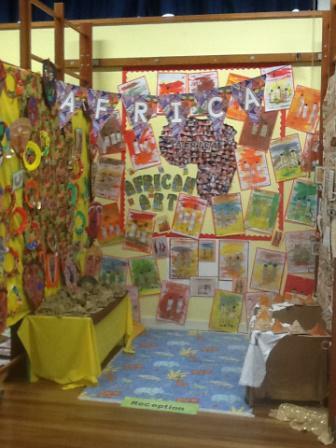 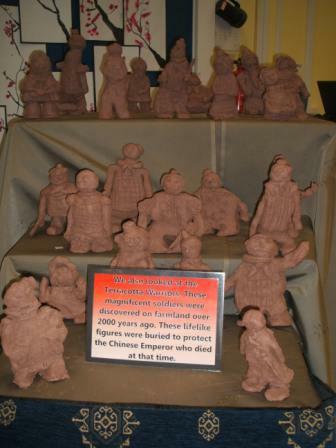 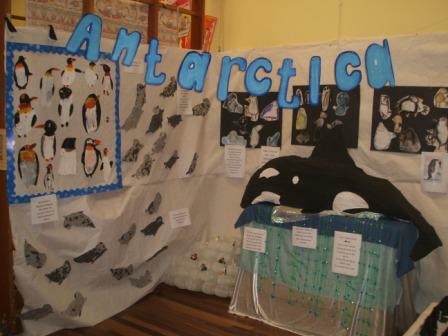 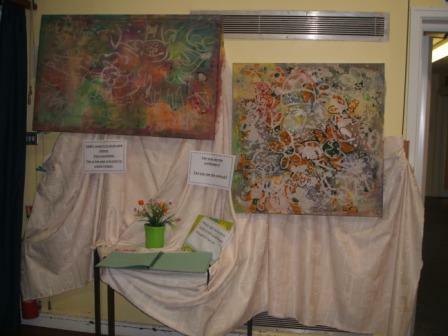 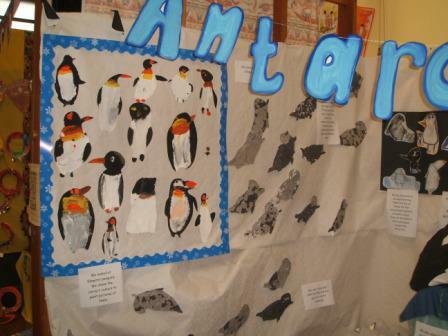 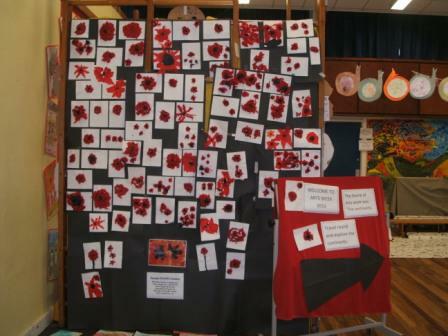 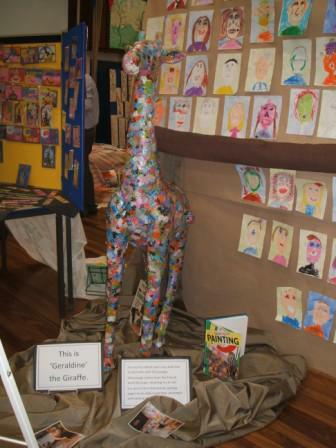 This week we celebrated the wonderful art work that all our children created. 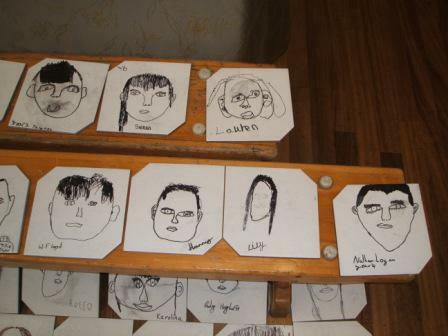 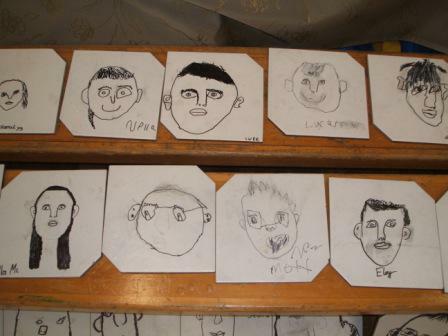 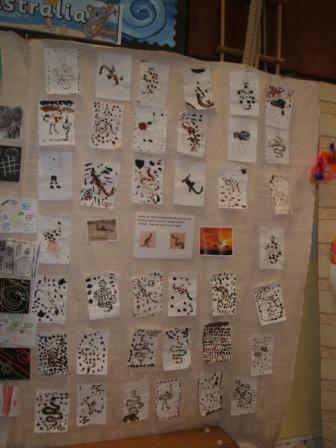 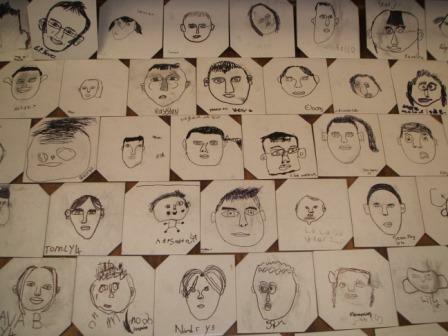 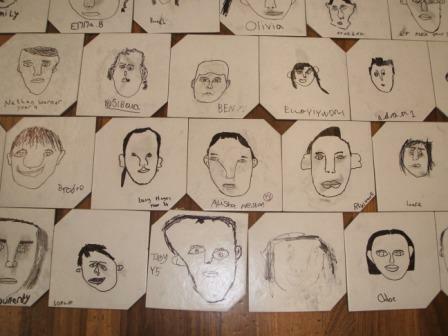 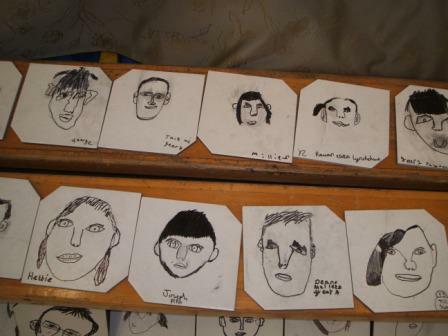 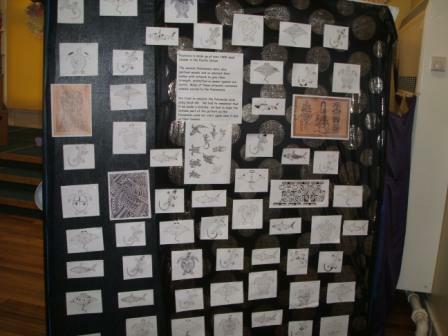 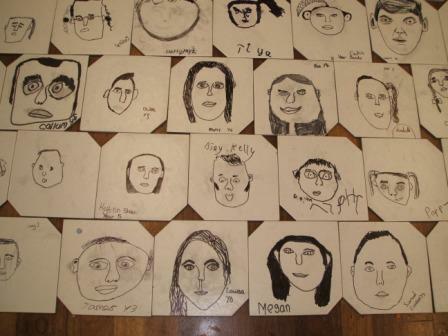 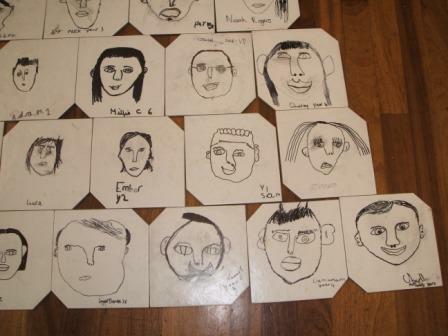 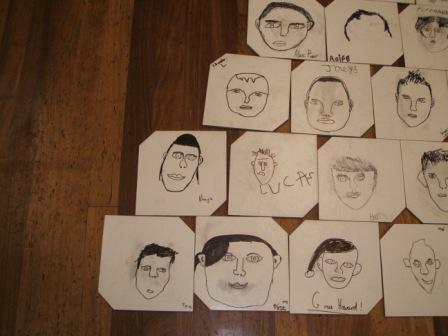 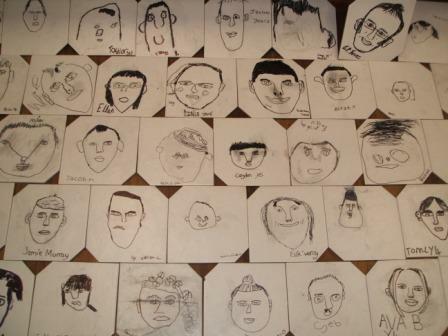 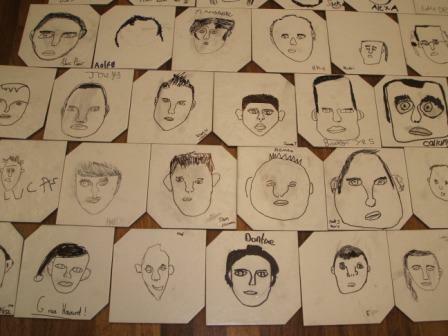 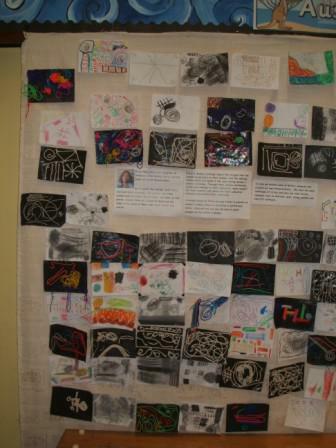 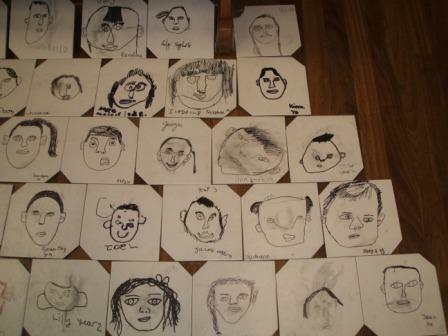 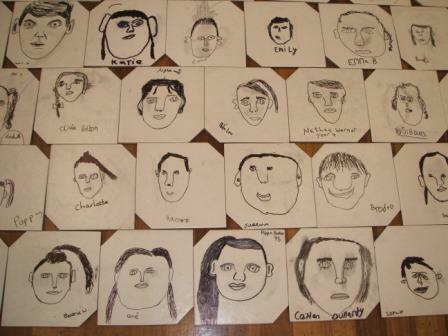 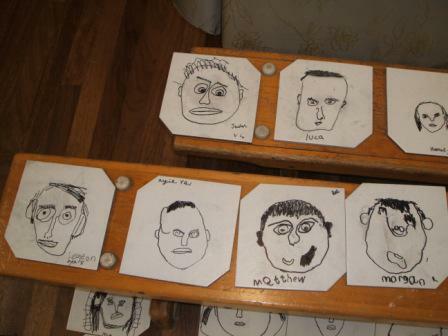 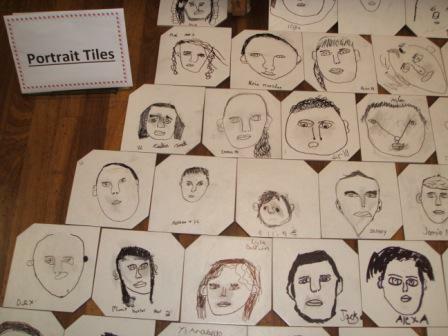 We exhibited their art in the hall and received some lovely comments in our visitor's book. 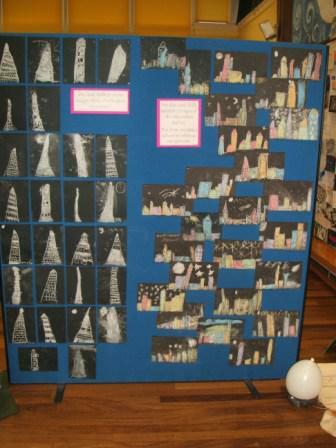 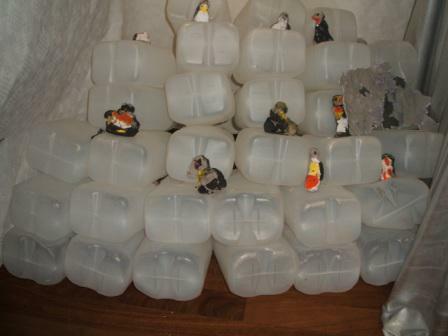 Please read the comments on the Art page under the 'Children's' heading - 'Class pages' and see the photographs of the children working.